Family owned Australian company San Remo have been recognised on the international stage, having been awarded silver for innovation at the SIAL China for their Pulse Pasta product, making them the only Australian company to be recognised in the top 10. San Remo works to combine classic pasta making traditions with modern technology to meet market trends, a combination that Erik de Roos, Chief Marketing Officer, believes helps them to continue to provide high quality, innovative products for consumers. 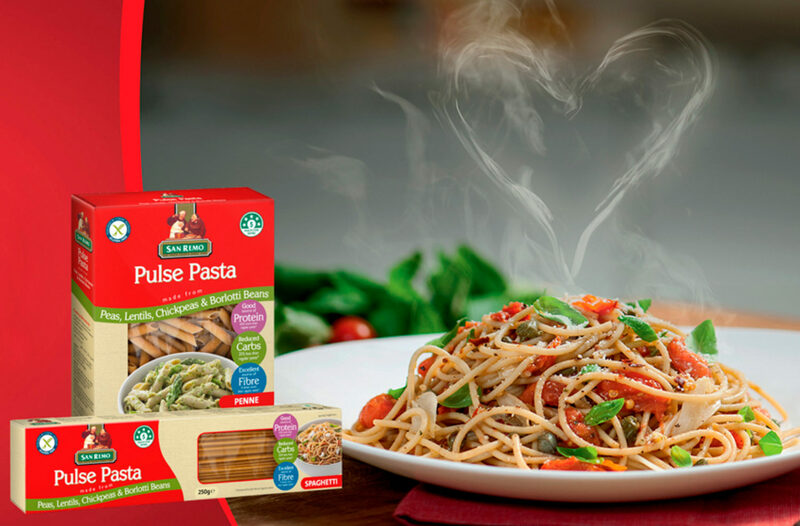 San Remo’s Pulse Pasta range uses pulses such as peas, lentils, chickpeas and Borlotti beans to produce an alternative to traditional wheat pasta. The pasta has 65% more protein, 25% less carbs, 4 times more fibre than traditional pasta and is gluten free. Plus, it has a 5-star health rating and provides a perfect example of a company understanding global trends, with the rise in vegan, vegetarian and gluten free diets. The SIAL China, is a major international food and beverage trade show that is Asia’s largest food and beverage exhibition and the fourth biggest food show in the world. The exhibition sets a benchmark for overseas companies stepping into Asia and China. SIAL China exhibition had over 500 global entrants into the innovation award, which was shortened to 212, with San Remo selected in the Top 10 and eventually landing Silver for the exhibition’s innovation award.